How do I view Notifications on iOS? 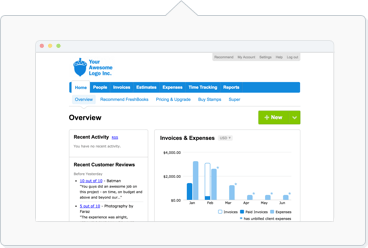 Notifications allow you to stay up to date with your FreshBooks account's activity. This can range from recent events like whenever an Invoice's due date has passed, a Client comments on a Project, or an Employee accepts your invitation to a Project, and more. Click on the bell icon anytime you want to open up your notifications and you'll see the most recent notifications here. Once you view your new Notifications, the red dot disappears.